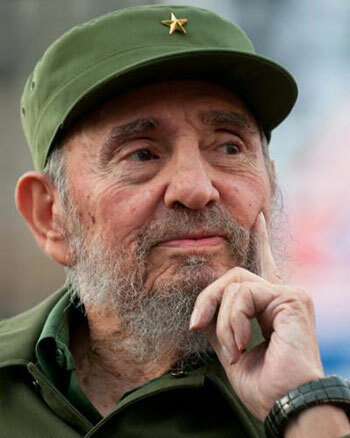 After more than half a century, the economic, financial and commercial blockade imposed by the U.S. on Cuba continues to affect and increasingly damages diverse spheres of national culture. 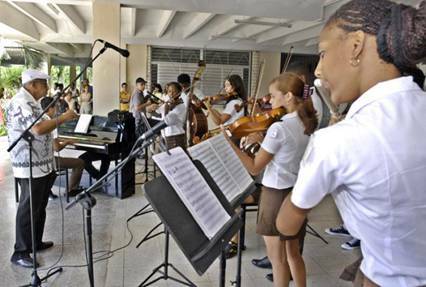 According to sources from the Ministry of Culture (Mincult), it is estimated that since April 2013 through March 2104 the blockade has caused damages to Cuban music, visual arts, literature, arts education and the film industry in excess of 22 million dollars. Havana, September 1 (RHC) -— In his most recent reflection article, entitled “Will Fair Ideas Triumph or Will Disaster Prevail?” Cuban Revolution leader says that if it’s now possible to prolong a healthy life and plan development in tune with growing productivity, cultureand the development of human values –- then what are we waiting for? The Grenada Technical and Allied Workers’ Union finds it necessary to clarify its position on the policy position of the Government to dissolve the Grenada Board of Tourism and to replace it with a Tourism Authority. This necessity arises out of misleading statements carried by the media in their yesterday news cast. Please review the message below and consider participating in the E Petition calling for increased access to cervical cancer screening(Pap smears). This will directly result in reduced (preventable) deaths from cervical cancer in the region and directly impact the lives of our Caribbean women and their families.